SAN RAMON, Calif., August 24, 2018 – Diets come and go depending on what the latest celebrity doctor recommends or the newest study proves. A few experts advocate a “high fat, low carb” diet, while others recommend becoming “dairy-free” or taking out refined sugar to lose weight. 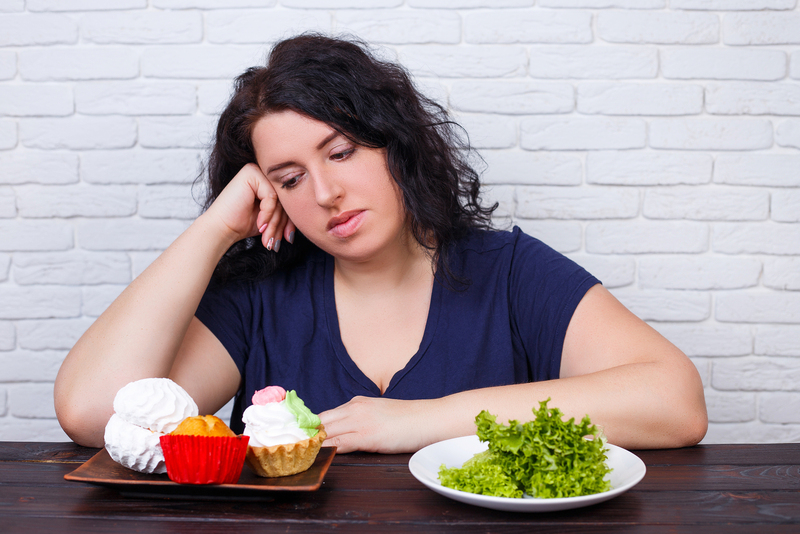 Emotional eating is also an obstacle for new dieters, and learning how to approach it in a healthy way can be beneficial for their mental and physical health. Financial Education Benefits Center (FEBC) does not advocate any particular diet. Instead, they offer discounts on groceries and fitness programs, which could help dieters reach their goals and stay under budget. FEBC members also have access to a telehealth benefit to talk about their nutrition and dieting goals with a medical professional. One of the hardships of new diets is buying new food and this could get expensive, especially if the diet calls for all organic, grass-fed, wild-caught vegetables, meat and fish. Luckily, FEBC offers grocery discounts that dieters may appreciate if they have a budget and savings goals. Another aspect of new diets is getting rid of any snacks or desserts, for example, that could impede their progress. But if they are unsure about what diet restrictions are safe for their health, they should consult with a medical expert. FEBC offers a telehealth benefit for members if they need professional advice on their diet and nutrition. Getting results can be really motivating, but setbacks can greatly discourage people, too. It's all about finding a balance and keeping momentum going forward. The best advice for weight loss covers many different aspects of the process. However, people may prefer more strict rules or more general guidelines, depending on their learning style and personality type. One dieter recommended portion control and fitness, which helped her lose 25 pounds and 30 inches. Another said she replaced refined sugar with honey and coconut sugar and she lost over 48 pounds. Lastly, a Weight Watchers member learned to write down everything she ate and stick to foods that truly gave her fuel; she lost 70 pounds and has maintained that loss for over 15 years. All of these stories show there are many different methods to diet, work out and lose weight.